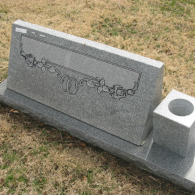 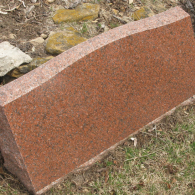 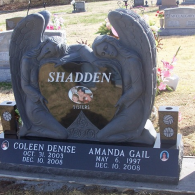 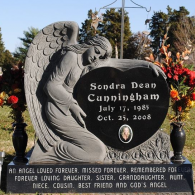 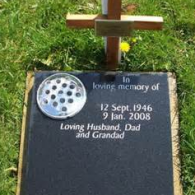 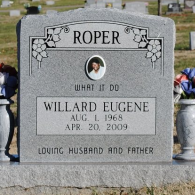 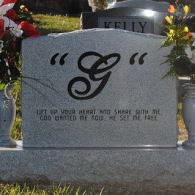 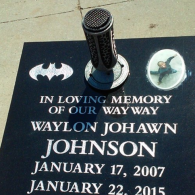 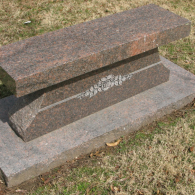 Markers are required in certain sections of many cemeteries. 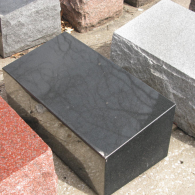 There are several options available that include bevels, slants, and flats. 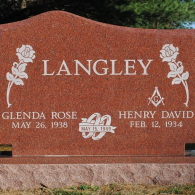 Monuments & Emblems: Monuments are not what they used to be, they allow you the greatest opportunity to be as creative as anything you can dream up. 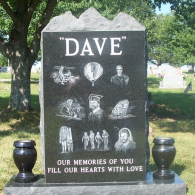 Our artist and designer will help guide you in this process. 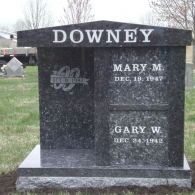 Single or double monuments are available. 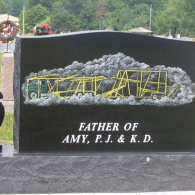 Families now have more options when it comes to honoring a life of a loved one who has been cremated. 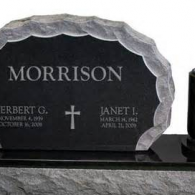 Options included erecting a monument in a local cemetery and memorial garden. 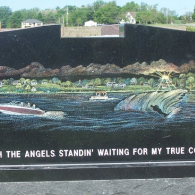 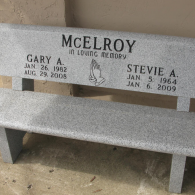 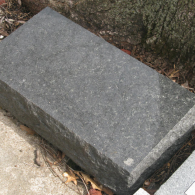 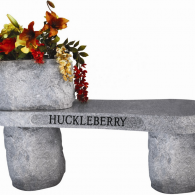 Also placing a granite memorial bench at a local park or other public place your loved on enjoyed. 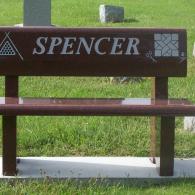 This is a great way to share their love of a location or facility with others who share the same interest.